I have just received an alert from the Diigo Teacher-Librarian Group about Vocaroo. I have been looking for online voice recorders. 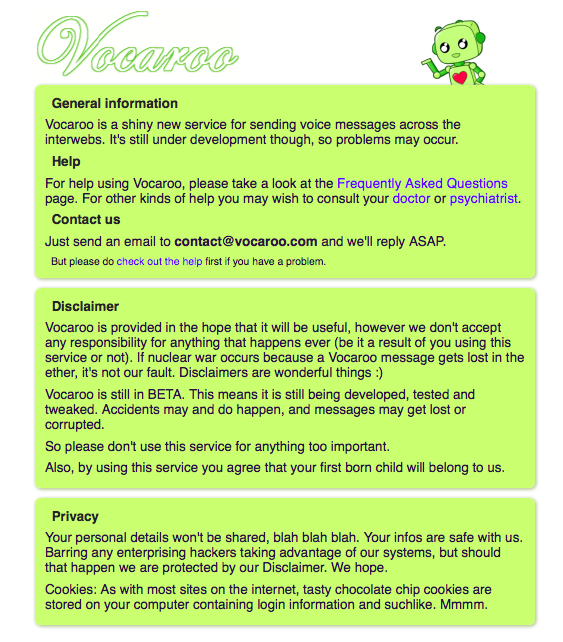 I liked the Vocaroo Info page. It reminded me of the Kate Carruthers’ approach I have included on my About page. I did try Vocaroo afer posting this. 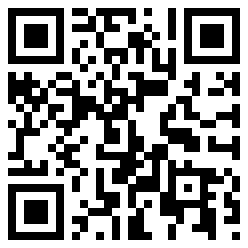 To my great delight the sotware gives you the option of generating a QR Code.